Similar artists – Michael Buble, Harry Connick Jnr, Frank Sinatra. 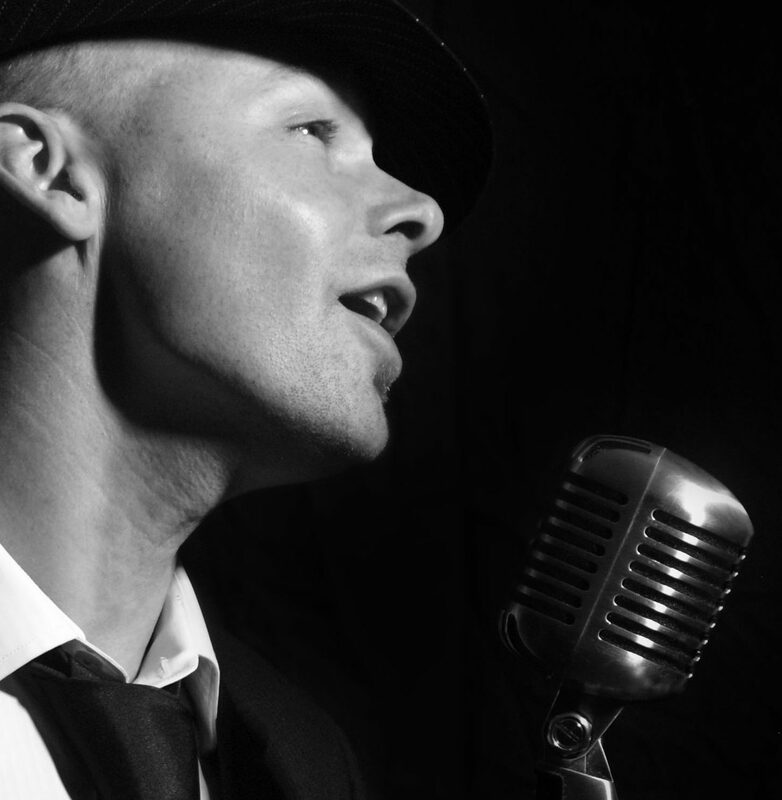 Chris Melville is one of the top jazz vocalists in New Zealand, with a warm, velvet vocal delivery he sings classic jazz songs from an era of style and class. During 18 years of live performances Chris has sung for a stellar client list worldwide, including BMW, American Express, NBC/Universal, AA, Skycity, Buddle-Findlay, Coca-Cola Amatil, All Blacks, Adidas. Chris is experienced in putting together ‘highlight artist’ sets or ‘background music’ sets depending on your requirements. “Chris was an absolute class act. Not only was his performance top notch, he was also such a pleasure to deal with 100% of the time. He was most accommodating with every request and just wanted to make sure the event ran smoothly. A big thanks Chris, you made the night!” – 21st birthday client.